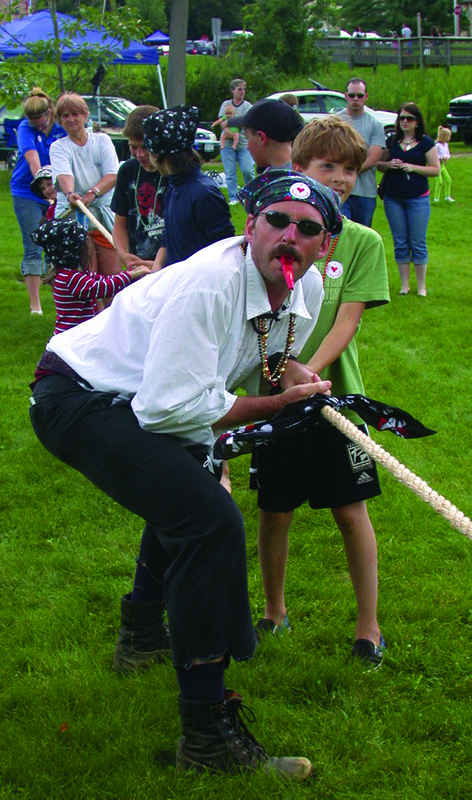 The Finger Lakes region in Upstate New York is well-known in certain circles for its spirited – and often wonderfully bizarre – summer festivals, which celebrate everything from peppermint, garlic and balloons, to pirates, dog artists, and road racing. And let’s not even mention the rutabaga curling. 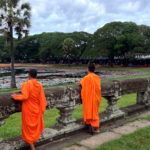 Here are a just a few of the choice festivals that can keep you occupied through the summer and beyond. Eric Canal Pirate Weekend: A full weekend of pirating adventures, including the Pillage ‘N the Village Bed Race Regatta, the Pirate & Kazoo Band Parade, a Pirate Window Painting Contest, canal boat rides, Goonies in the park, walking tours, pirate tales, live music, food, children’s games and more. Palmyra, NY, August 6 – 8. 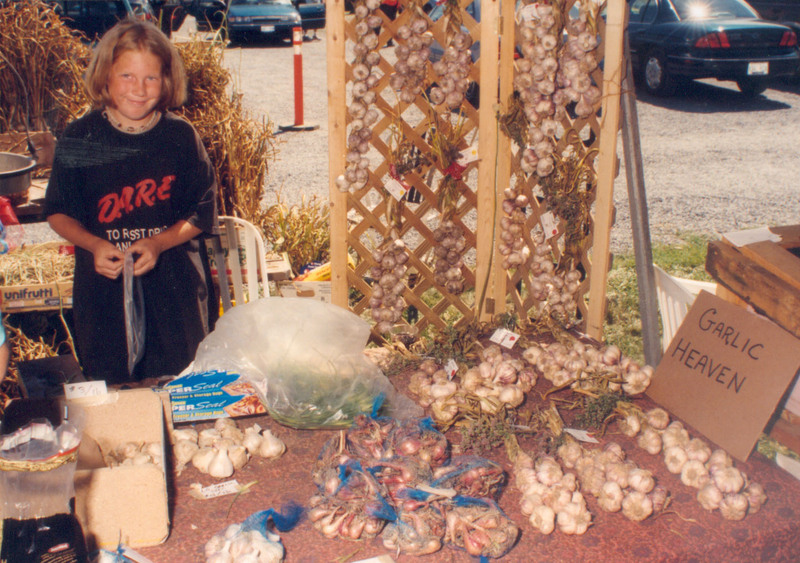 Garlic Festival: Where else can one feast on food laced with fresh garlic, enjoy farm vendors and garlic farmers ready to sell their wares, watch garlic cooking demonstrations, and mingle with a fun bunch of garlic-loving people? At the Fox Run Vineyards 18th Annual Garlic Festival – the second largest garlic festival in the world. Penn Yan, NY, August 7 – 8. 90th Anniversary of the 19th Amendment: A commemoration and celebration of the passage of the 19th amendment that gave women the right to vote in the part of the country that got it all started – the Finger Lakes. 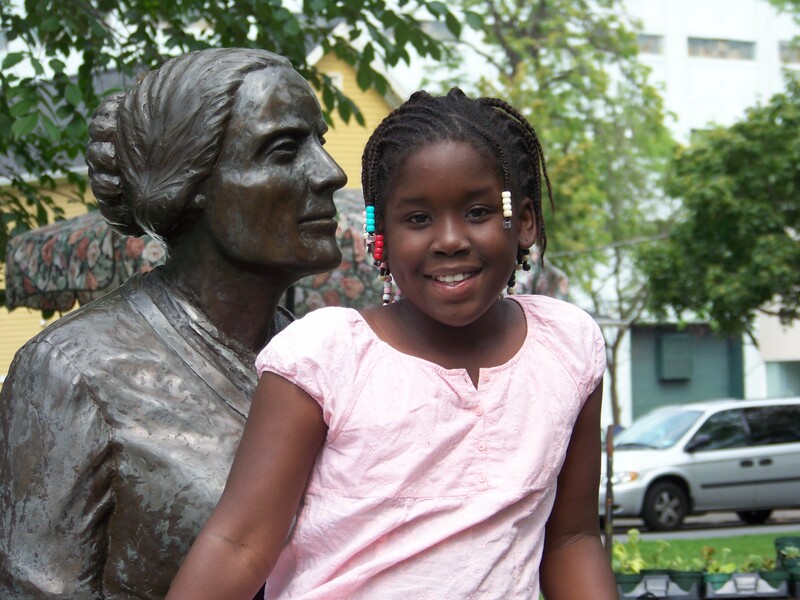 Susan B. Anthony House, Rochester, August 21. 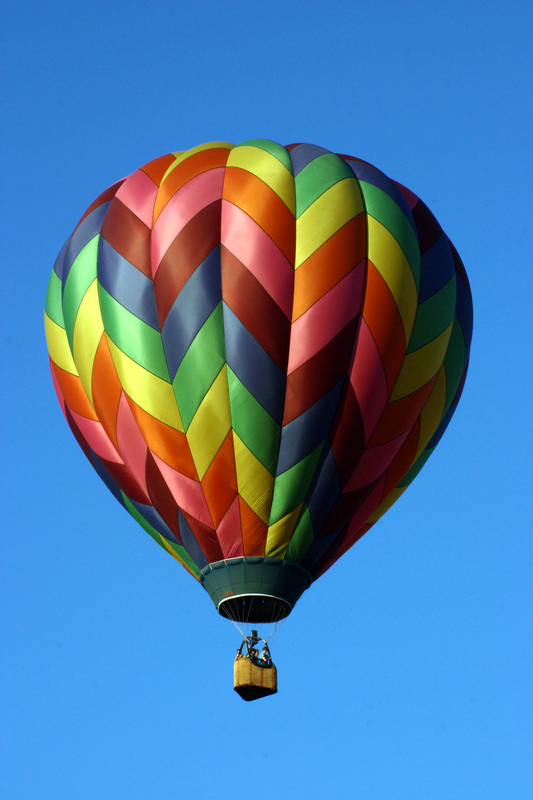 New York State Festival of Balloons: Witness the thrill of dozens upon dozens of hot air balloons unleashed upon the Finger Lakes. The Labor Day Weekend-festival is coupled with crafts, live entertainment and great food in Dansville, the community where Clara Barton founded the American Red Cross. Dansville, NY, September 2 – 5. Vintage Grand Prix Festival: Motor enthusiasts from all over the world come to celebrate the Finger Lakes racing heritage at the home of the rebirth of American Road Racing. 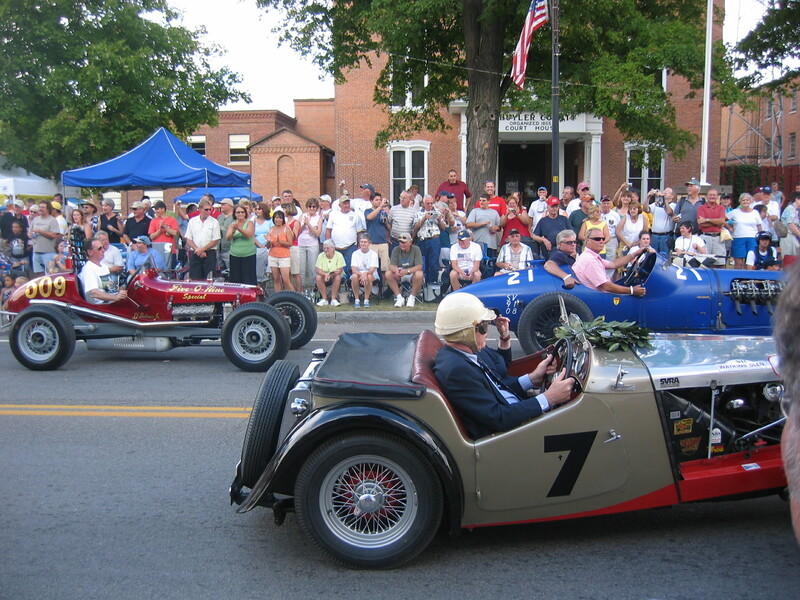 Along with the Grand Prix Festival are major Stone Bridge Driver Events, which are rally races, tours and runs that take place around the original road course that started on the streets of Watkins Glen. Watkins Glen, NY, September 10. Slice, Dice and Spice NY: Slice, Dice and Spice NY is a cooking competition designed to show the culinary talents and assets of the Finger Lakes region. 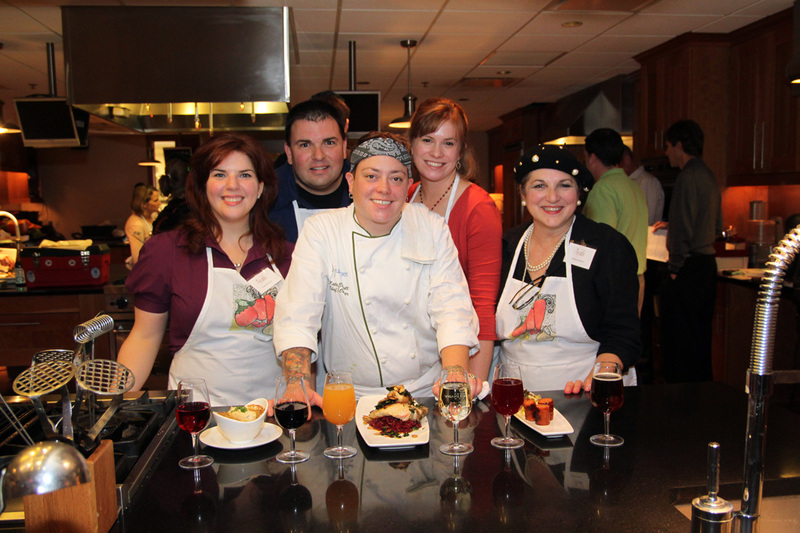 Nine teams consisting of four foodies and one professional chef from around the Finger Lakes on each team will compete in an iron-chef like competition at the New York Wine and Culinary Center. Canandaigua, NY, September 13 & 19. Dundee Scottish Festival: Due to its strong Scottish heritage and a landscape reminiscent of the Scottish Highlands, it was only a matter of time before Dundee hosted a Scottish festival. Their first ever Scottish festival will offer bagpipes, Scottish cuisine, music, dancing and merriment, with bands like North Sea Gas from Scotland (pictured) and The City of Washington Pipe Band from DC. Dundee, NY, September 18. Naples Grape Festival: Can people spend a whole two days celebrating a grape? 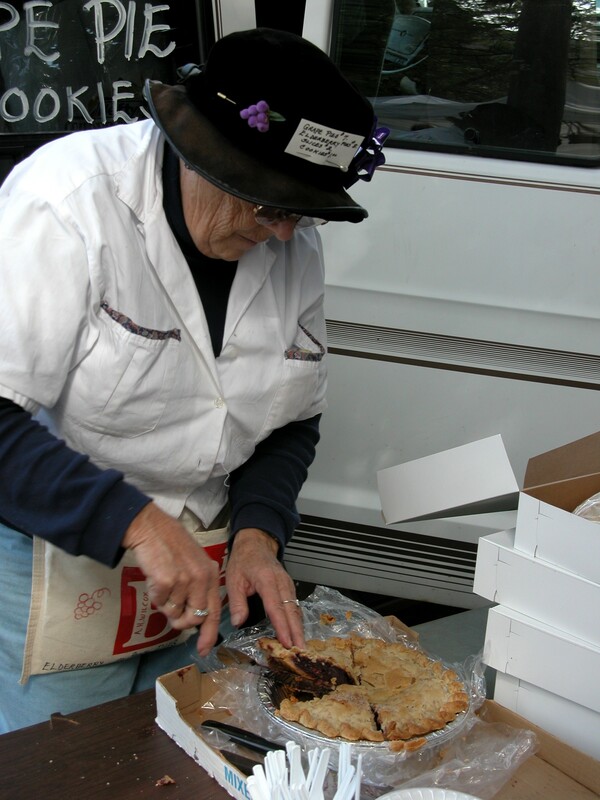 Apparently they can in Naples, NY – the area credited for creating the grape pie. This one-of-a-kind festival includes everything from grape pie contests and grape foods, to wine tastings and music. You can also get up close and personal during the grape stomping. Naples, NY, September 25 – 26. 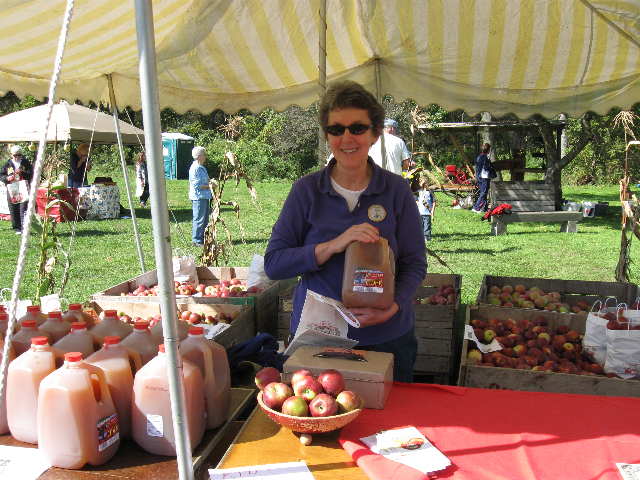 Newark Valley Annual Apple Fest: Step back in time to the 1800’s in Owego, NY – voted as the country’s coolest small town – as exhibitors dress in period costumes to provide a glimpse of how people lived 150 years ago. Demonstrations include blacksmithing, open hearth cooking, spinning and weaving, black powder shooting, soap making and more. 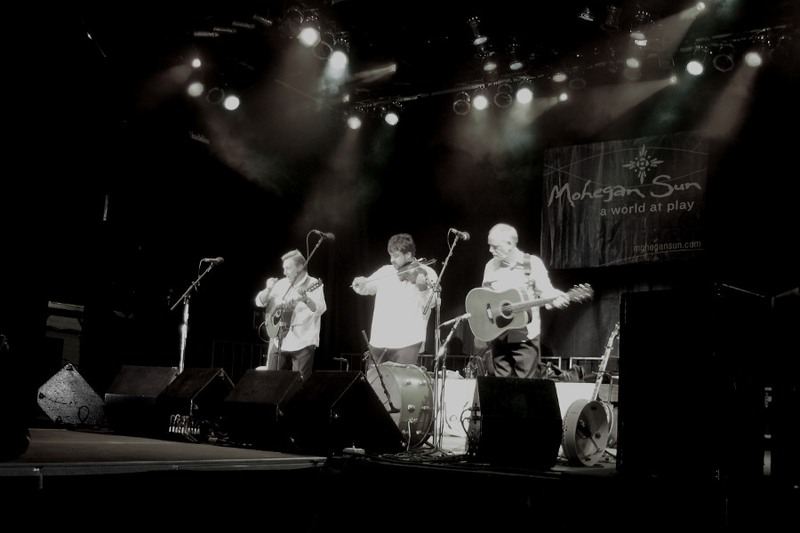 Lots of music on multiple stages featuring bluegrass, folk, and celtic bands. Owego, NY, October 2 – 3.